Shipping is only six clams. I can save three by checking out, now. Nope. My brain doesn't work that way. I decided to go through my Loves List and see if I had anything on it that would do the trick. There were a couple of items. I went back and forth between them and settled on Shiseido Facial Cotton. I have read and seen on YouTube glowing reviews of this cotton. And, at just under ten dollars for 165 generously sized, exquisitely soft rectangles, I thought, why not? I tossed it into my cart. I figured that I could use them, compare them to my favorite, perfectly nice drugstore cotton rounds, do a post, enjoy them then go back to my old faithfuls and be done with it. The first thing I noticed upon receiving and opening my package of Shiseido Facial Cotton was just how incredibly soft the surface of the cotton is. And when I say soft, I mean soft. Soft, smooth and silk like in texture. There is absolutely no catch or scratch. Just heavenly softness. The next thing I noticed is the size. These rectangles are generously sized. They are a good bit larger than my favorite drugstore cotton rounds. They are also a bit thicker, more plush. As drugstore cotton rounds go, the Studio 35 from Walgreen's are very good. They are organic cotton and, until I experienced the Shiseido, I thought, very soft and nice for removing eye makeup and applying various lotions and potions to my face. I am not exaggerating when I say that there is simply no comparison. You can see the difference in my photograph. The round is slightly rougher, the Shiseido, smoother. Size: The Shiseido is larger and slightly thicker. Construction: The Shiseido is sturdier and holds together better and there is less shedding of fibers as it is being used. Feel: This is where the rubber meets the road, gentle reader. I was perfectly happy with my old cotton rounds. I thought that they were very soft and perfectly nice until I got my hands on Shiseido Facial Cotton. Now, I know what soft facial cotton really feels like. As I said, there really is no comparison. I have a backstock of the Studio 35 Organic Cotton Rounds that I had stocked up on when they were on sale. They have been transferred to my nail supplies drawer for polish removal. I used the Shiesido cotton once and that was it. I am done with the other as far as my face is concerned. I know that at ten dollars a pack, Shiseido Facial Cotton is hardly cheap but I look at it this way... The Studio 35 rounds are about four dollars and change (in my area) for a tube pack of 80. Two tubes is 160, eight-nine dollars. The Shiseido is 165 for ten dollars. Only a dollar or so more for five more exquisitely soft rectangles. And... Since I needed to add the package to get free shipping, if you deduct the six dollars that the shipping would have cost me, the whole glorious package was really only about four dollars. Yeah. Logic and Math brought to you by Erika, your friendly neighborhood beauty blogger. Don't try to understand it. Don't fight it. Just accept, embrace and roll with it. It's easier that way. Oh! 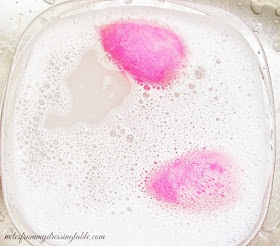 There is one other great reason to use the Shiseido Facial Cotton for removing my eye makeup. Not only is it softer and more luxurious on my delicate flower face, on average, I only need one to remove all of my eye makeup where I usually need two of my my drugstore rounds. So, I'm actualy using fewer cottons, each time. Convinced? Want to try Shiseido Facial Cotton? You can get it on the Sephora website. Nordstrom website (I think in store?) 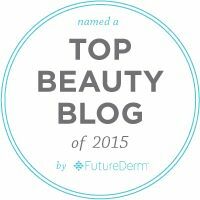 and other places/sites that carry Shiseido. 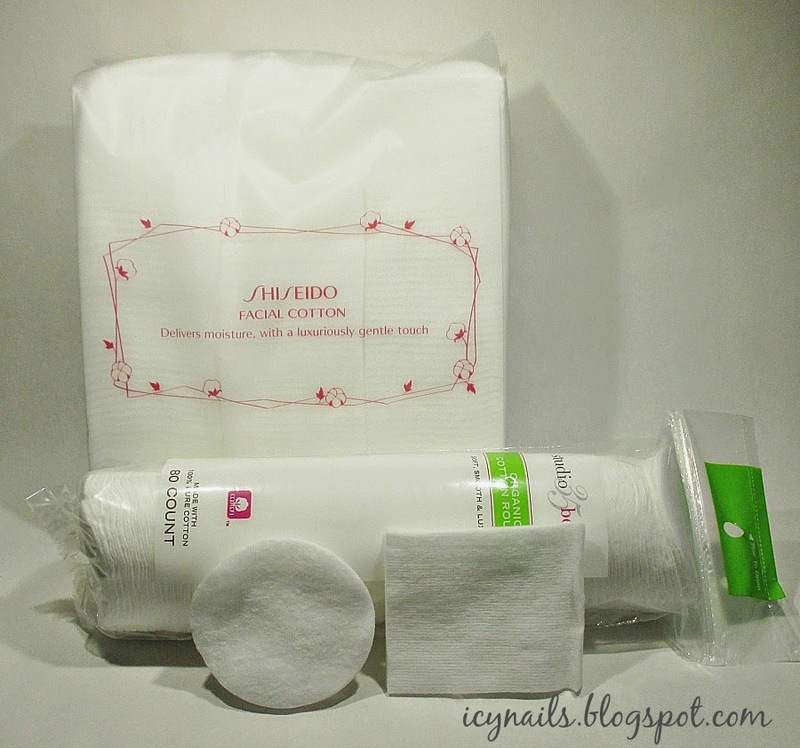 Do you use Shiseido Facial Cotton? Are you convinced, as I have become that it is worth a little more? That the exquisite softness is an affordable little luxury we all deserve? Are you convinced that I am certifiable? Please do tell. 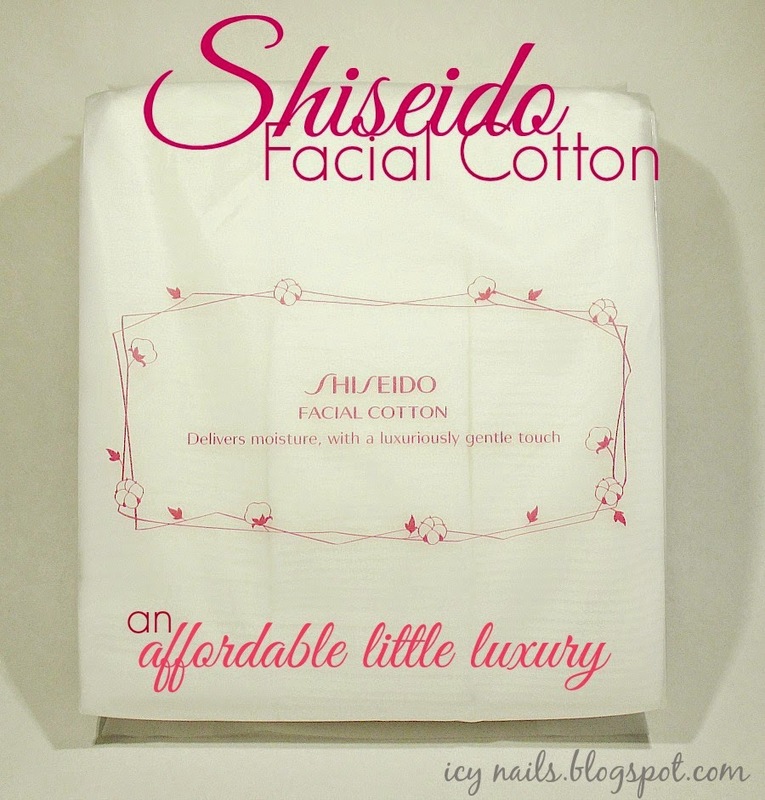 I've always heard great things about the Shiseido facial cotton and really need to get some to try out now. I've always found the generic cotton pads to leave lint on my eyes when I'm removing eye makeup so these sounds like something so much better. Well they aren´t the cheapest ones, but after your review I might give them a try. That math is BRILLIANT. Brilliant I say! I would totally buy these if it weren't for my giving up on makeup removers. If you want some more creative math, ask me how I justify my Tatcha oil cleanser. That one's a trip. Hahaha! Ok, you may have sold me! I think I need to try this. And your shipping logic is exactly like mine. 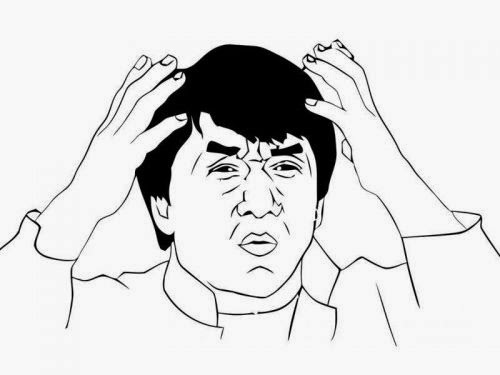 Why pay for shipping when I can get another product and free shipping? So what if I'm actually paying a little more, if I'm getting something for it... yeah, I've been totally brainwashed by the free shipping marketing scheme. I use the ones I get at Walgreens or ulta. I used to love the Walgreen's Studio 35 Organic Cotton Rounds. I thought that they were sooo soft. Then I tried these. LOL Uh-oh! I have found peace in acceptance. :P LOL I use one of these with remover to take off my eye makeup because wipes don't do a good job at that and irritate my eyes. Then I use my wipes to cleanse the rest of my face. You don't need to throw maths at me, Erika. I'm on your side. Although, organic is kind of a big deal to me for the environmental reason so if the Shiseido ones were organic too I would feel better about it. But still, you don't need to give me excuses because I totally understand the need for luxury. I personally LOVE this cotton. I haven't bought it in a while but I always throw a pack in my cart when shopping on Sephora and seeking free shipping but don't quite meet the minimum. It's a good way to fill that in. Fo shizz. When I worked at Saks ladies bought these in bulk! They are the business! I love these, thanks for reminding me about them!